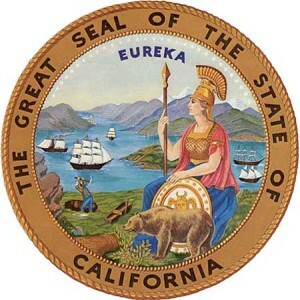 Effective January 1, 2019, AB 1796 amends California’s existing law on mandating electrical vehicle charging stations for existing tenancies, upon tenant request. The revised Civil Code §1947.6 will require a landlord’s consent, but with some helpful conditions: The tenant must provide a written request, along with their consent to a written amendment to the lease. This amendment must include your requirements for the “installation, use, maintenance, and removal” of the charging station, as well as their obligation “to pay as part of rent for the costs associated with the electrical usage of the charging station”. The tenant must also maintain general liability insurance with the landlord as an additional insured.